I had the pleasure of creating a commission piece for the artist of one of the biggest break-through hits, Panda. This piece allowed me to fuse together my love for animals, music, marble, and art. I aimed to create a piece that interprets the song with a mix of "old" and "new". 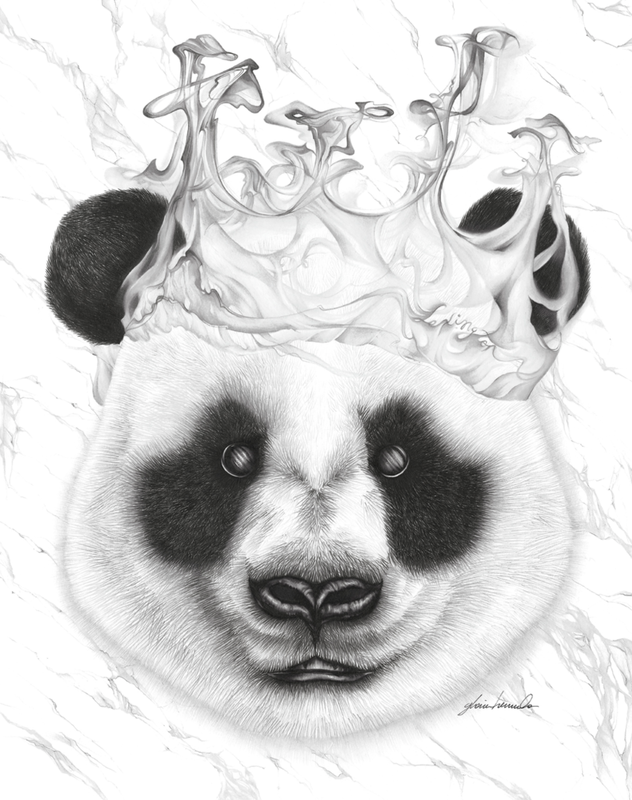 The panda head derives from the single's album cover, but instead of a gold chain hanging around its neck, there is a crown of smoke representing the late, Notorious B.I.G. 's iconic image. This crown is a symbol of rap, success, and urban culture. The word Lexington appears within the smoke and ties in the street where Desiigner grew up. A back drop of white marble creates a refreshing and modern aesthetic that also links to some of my own work. By incorporating the past and the future we evolve into the present. 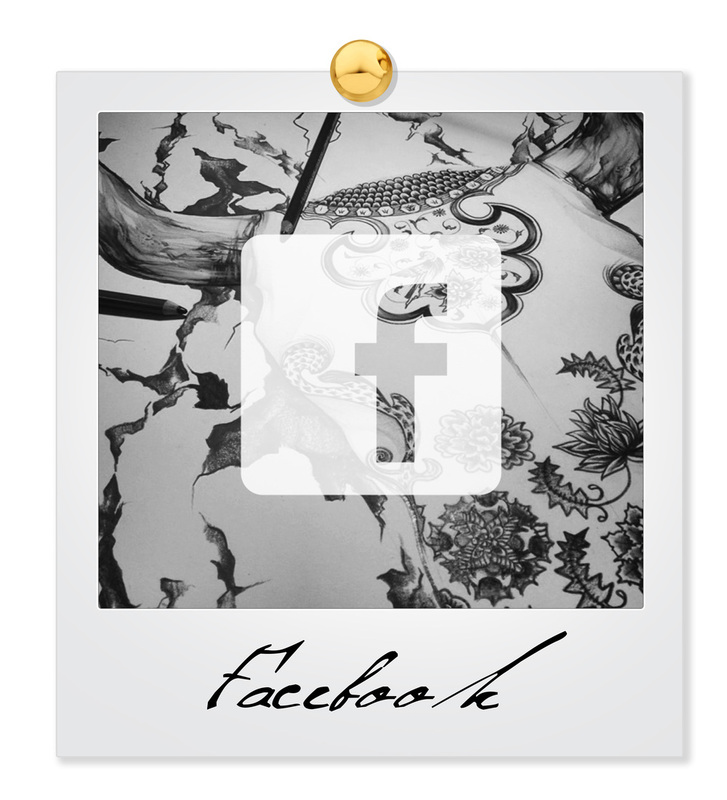 Click through the carousel of images to see the process.